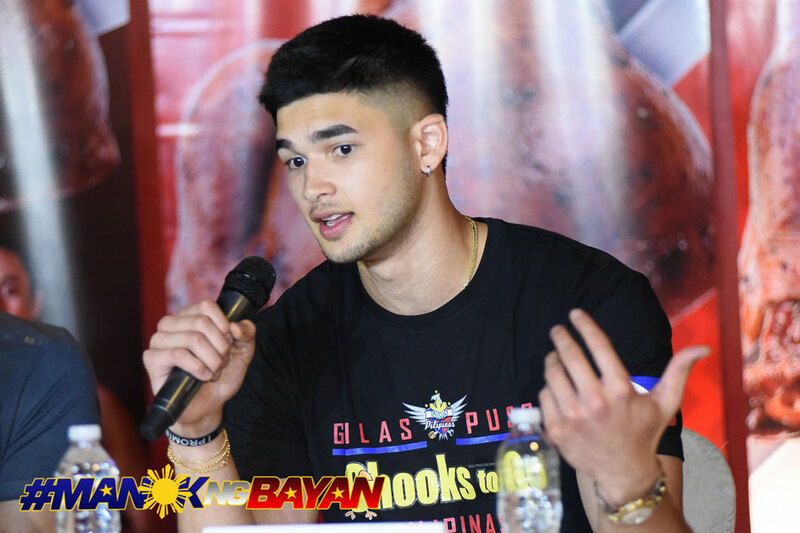 MANILA, Philippines – Kobe Paras returned to Manila on Monday, concluding a whirlwind five-year stretch that saw him commit to three different Division 1 schools in the US NCAA before making the decision to turn professional. Paras flew to the United States when he was 15 years old, made a high-profile decision to commit to University of California, Los Angeles, only to turn around and commit to Creighton University, where he played for one season. He then transferred to California State University, Northridge, however, amid issues of playing time. The athletic swingman never suited up for CSUN. Paras announced in March that he will turn professional, after the coach who recruited him to the Matadors – Reggie Theus – was fired. "When I say go pro, it doesn't mean the NBA," Paras clarififed in a press conference Monday. "There are a lot of people who kept saying NBA. It is a professional league, but there are a lot of other professional leagues out there." One of those leagues? The Philippine Basketball Association (PBA). Paras, however, was non-committal when asked about possibly playing in the PBA. "The PBA is a professional league, that's all I'm going to say," he said. "When I said I was going pro, there are a lot of pro leagues out there." Playing professionally, however, can wait. 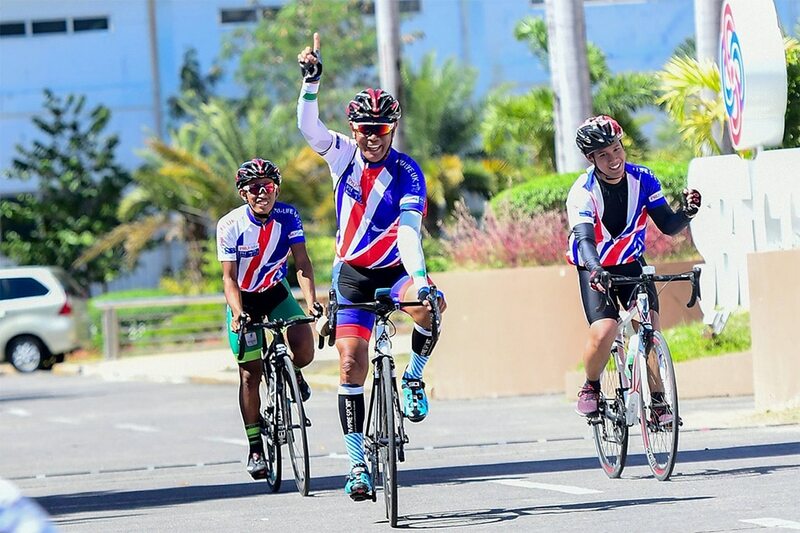 Right now, Paras is focused on playing for the national team – specifically, suiting up for the Gilas Pilipinas Cadets when they play in the upcoming FilOil Flying V Premier Cup that starts on April 21. This will be the first time that Paras will play competitive basketball since he suited up for the national team in the Southeast Asian Games in Kuala Lumpur, Malaysia last year. "I'm focusing on the FilOil Premier Cup," said Paras, who is already looking forward to teaming up with former La Salle Greenhills teammate Ricci Rivero in the Gilas Cadets team. "I'm going to bring energy to the team," he also said. "I love to play with the young guys, because we can run a lot and we won't get tired." "I'm excited to play a fast-paced game. So you can expect more transition opportunities, and a fast-paced game." Paras will have his first practice with the Gilas Cadets later Monday. They open their campaign in the FilOil Flying V Premier Cup on Saturday against reigning UAAP champions Ateneo de Manila University.